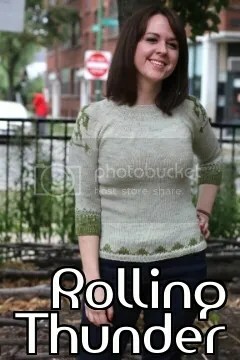 masi|knits is proud to be providing yarn support for Holla Knits Spring 2013 collection. Take a minute to check out some of their very hot patterns. 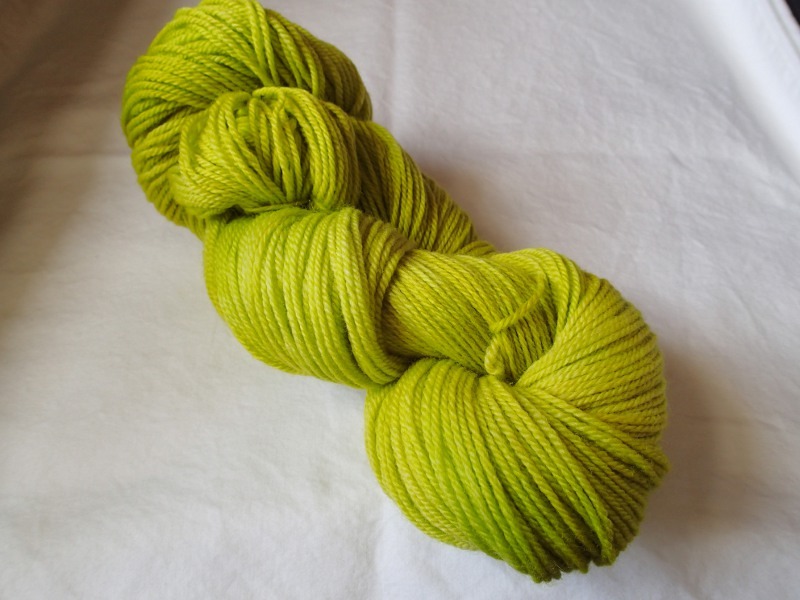 We submitted several skeins of Bottoms Up Caipirinha, and I can’t wait to see what they whip up with it. This entry was posted in Uncategorized, Yarns and tagged spring2013, yarns. Bookmark the permalink.